Just like last year when I was in Guangzhou during Christmas, this time it’s again a story where the main actors are Cantonese and the storyline deeply touches my heart. It certainly is much more important than rolled dry tobacco leaves, even while it plays in Havana/Cuba during a cigar festival …. so this will be my last post for this year and a fitting Christmas story. I was touched by the documentary and decided to help if possible by visiting the people and making a donation. 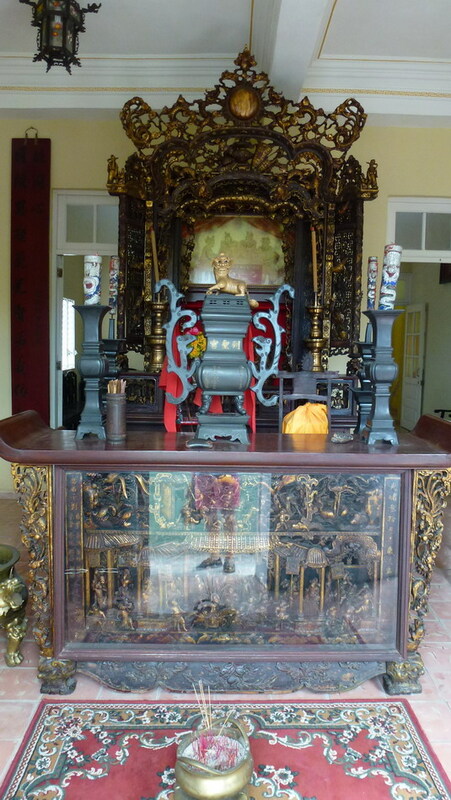 I contacted Mr Lau, the maker of the documentary and received the contact information needed as well as some very valuable additional information and pictures. Further good news came when I received both a pledge for a significant amount of money from Singapore and an offer to help from a good Cantonese friend and philanthropist in Hong Kong. 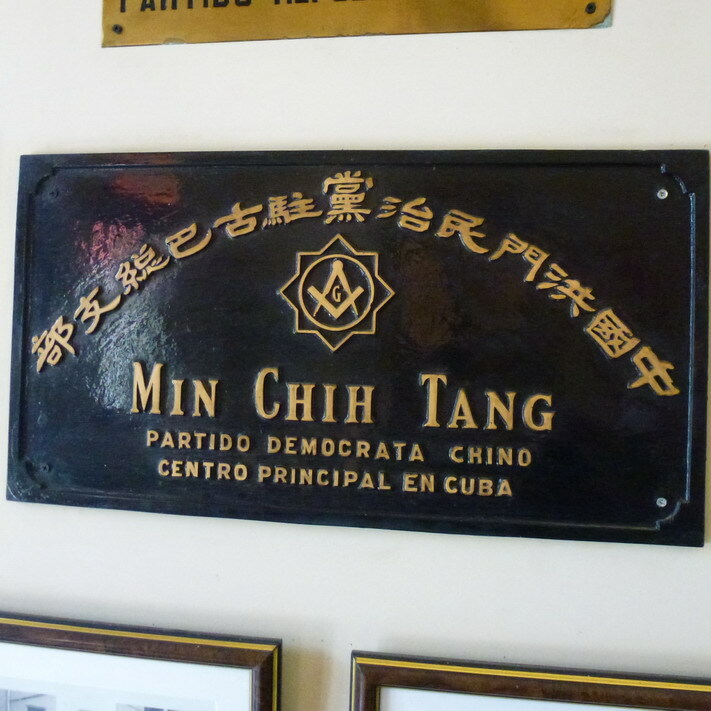 Armed with all this information I left for Havana looking forward to meet Caridad and Georgina as well as the Chinese/Cantonese society just a stone’s throw away from the Partagas factory on Dragones Street. And I truly was touched by the joy and surprise of Caridad, Georgina, as well as Graciela, the whirlwind director of the society, and all the seniors. Although I first smiled at the Graciela’s comment of me being like Santa Claus to them, I realize it must have felt that way. Someone from outside their ethnic or even cultural group drops out of the sky and brings them presents. Well, being the son of immigrants myself I can understand their longing, and their basic problems are too Cuban and familiar to me by now. 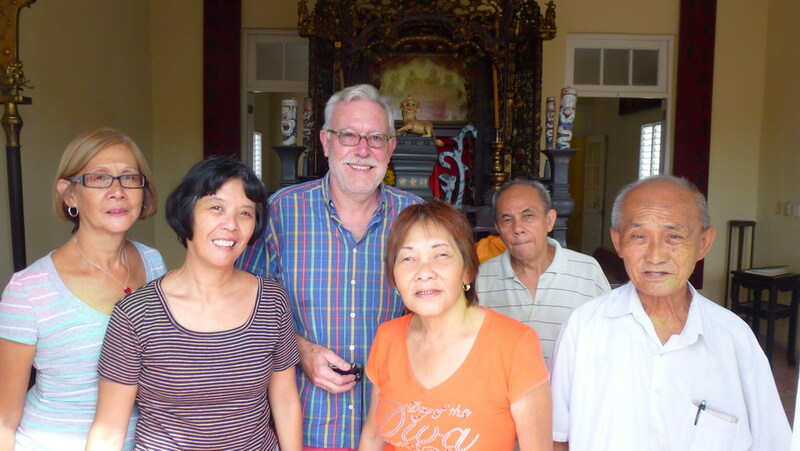 I enjoyed my three visits there immensely and I do believe the seniors also had a pleasant time knowing that people outside are interested in their well-being and history. 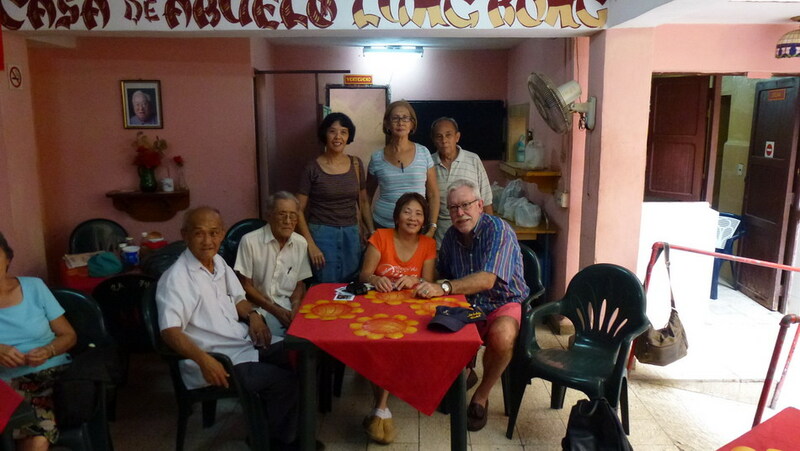 I was very fortunate in that both Edward and Tom from Canada will see that the Toronto Chinese community supports the society in Havana with much needed basic and practical stuff that is almost impossible to get in Cuba. So great to learn you are going to help. 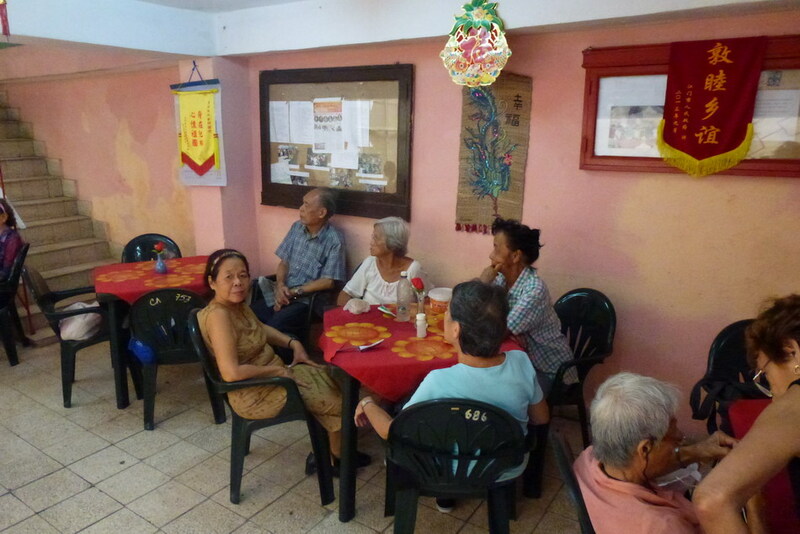 These days, being 82, Caridad really needs good company to break her routine to get up at 6:30 am to get bread. 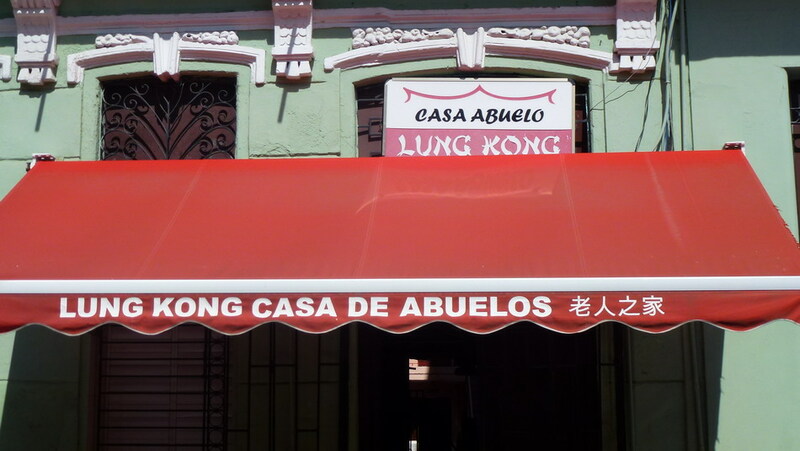 Then she goes out to Lung Gong to get her free lunch and brings it back to her grandson an family. I stayed with her for 16 days, so I know. Assuming that you speak Spanish, she would be delighted to meet you and your friends. 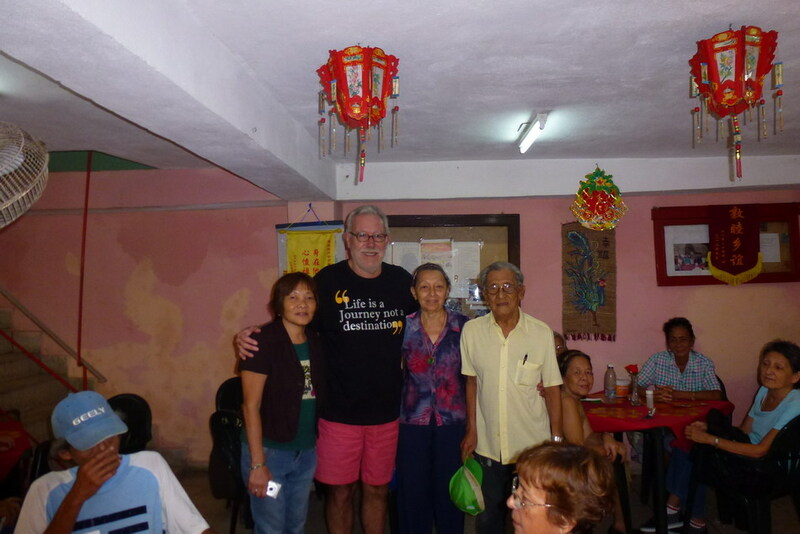 I raised funds to invite her and Georgina Wong to Hong Kong and China. 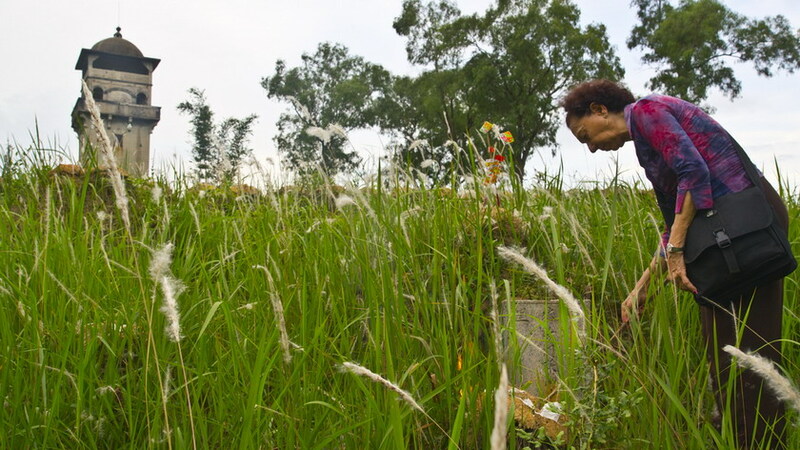 I was able to locate her “ancestral” grave where she paid respect on behalf of her adopted father who never made it back to China. 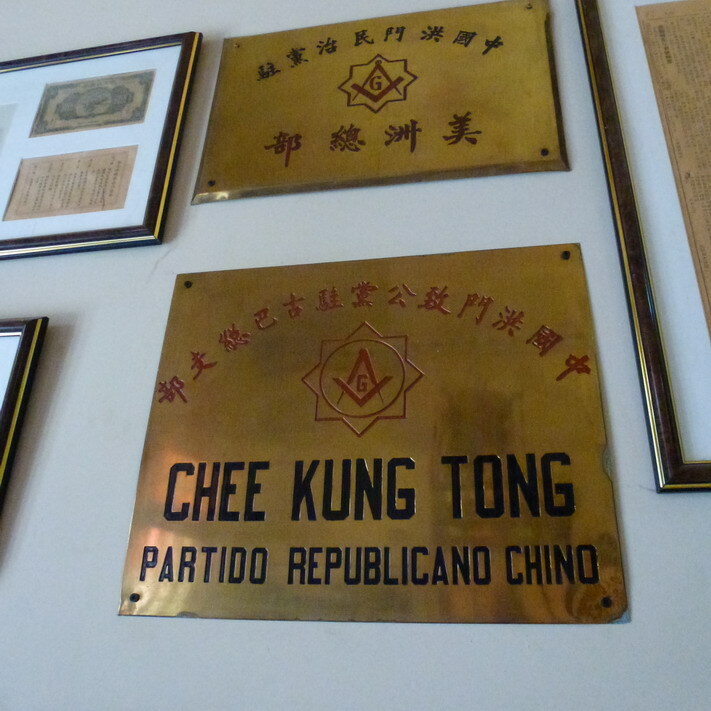 If I am not mistaken, I think Caridad is receiving a little more money from the Chinese Masonic Temple. She has been a member since she was young. However I know she runs out of coffee as her monthly government ration was insufficient. When I talked with her on the phone a few months ago she was singing opera while playing DVDs that I got her when they were in Hong Kong. 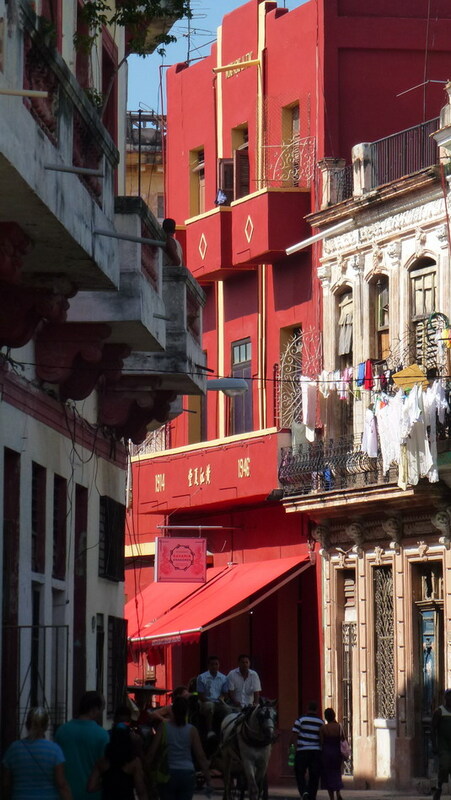 Three journeys to Cuba have expanded my study of contemporary Chinese Diaspora. My mental block had previously prevented my exploration of this topic south of the border until 2009. Once arrived and established initial friendship the Cubans’ passionate longing of their ancestors touched me. 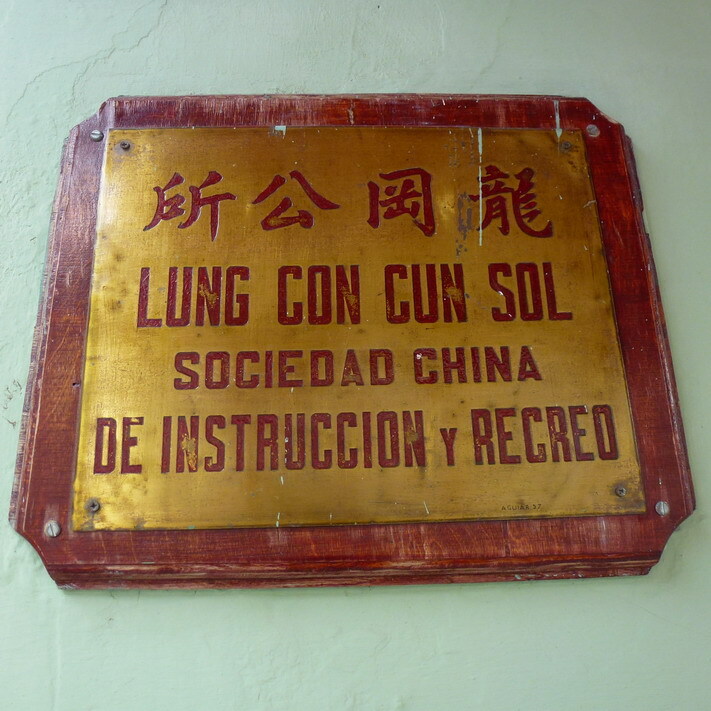 Accidental encounters with two Caucasian Cubans shocked me while talking about their adopted Chinese fathers. 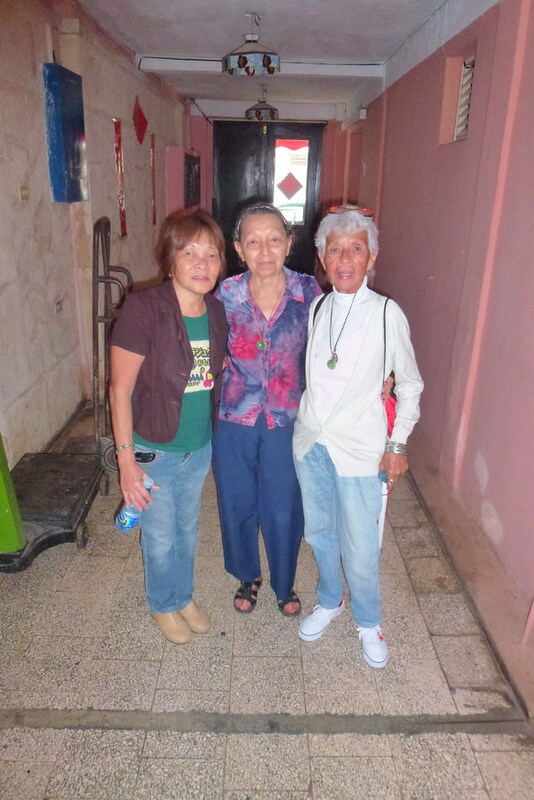 One of them was Caridad Amarand, now a gracious 82 years old woman. 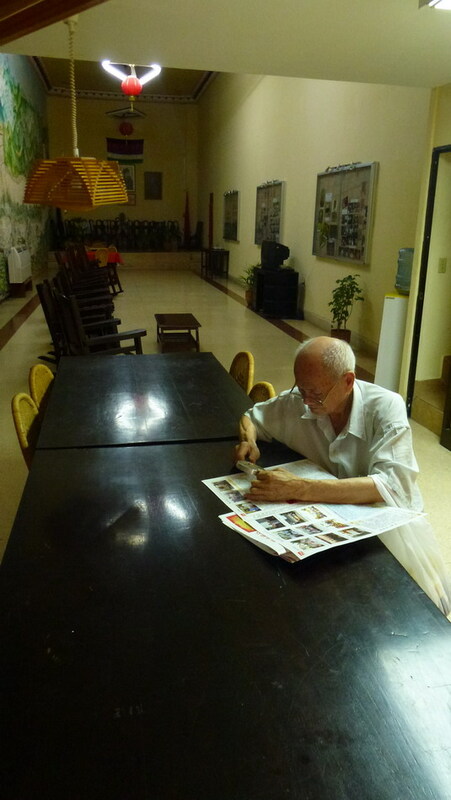 I met her in the only Chinese Newspaper in Cuba. At 79, she was working to help feed her family, using an old toothbrush to scrub the grease off lead types with kerosene. To my astonishment, she was a professional Cantonese opera performer in a troupe touring Barrio Chinos since 8 years old. 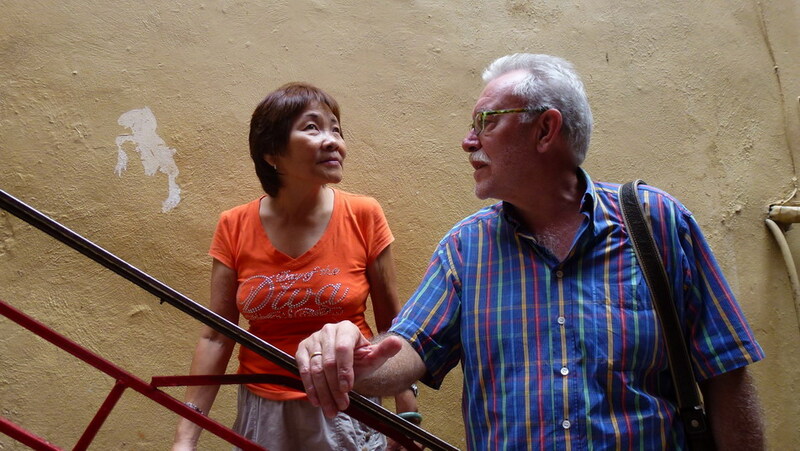 Since then, there was so much curiosity and enthusiasm I decided to raise funds to invite Caridad and her performing partner, Georgina Wong, to perform in Asia. 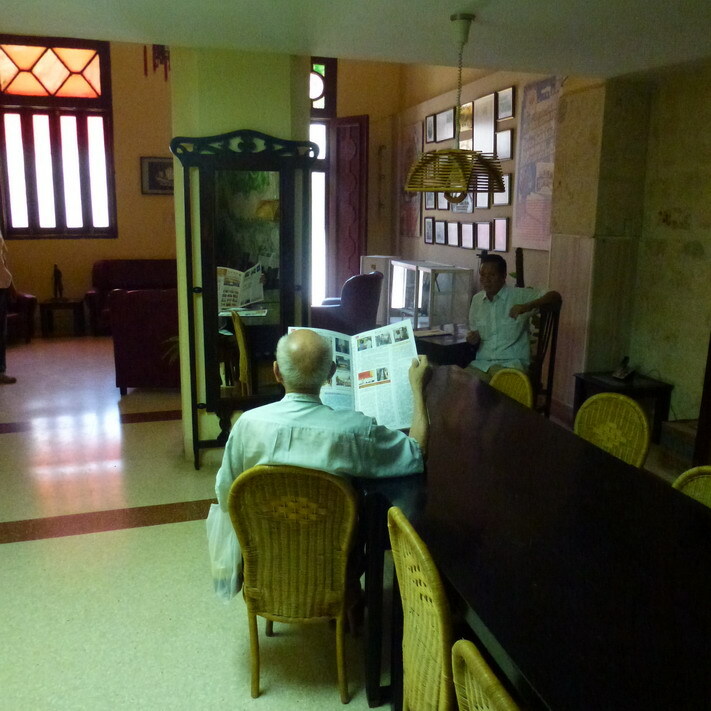 The impetus that kept me going, despite of the insurmountable Cuban government restrictions, was a casual phone conversation. 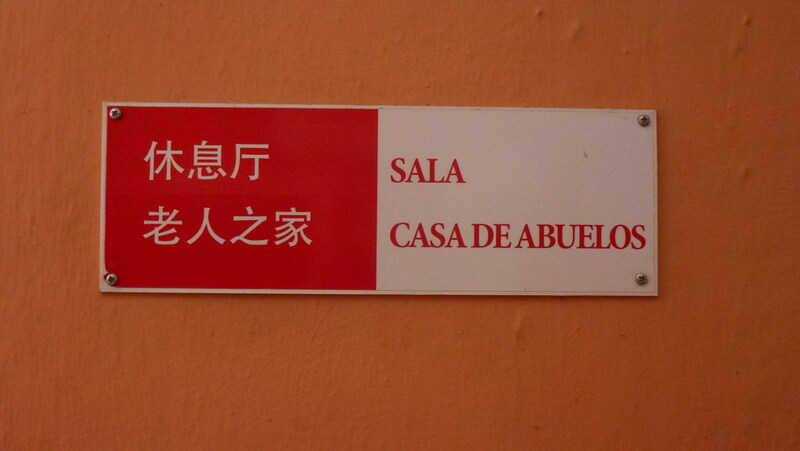 We spoke in Taishan Chinese dialect, as I don’t speak Spanish. I asked,” Why do you want to see China? 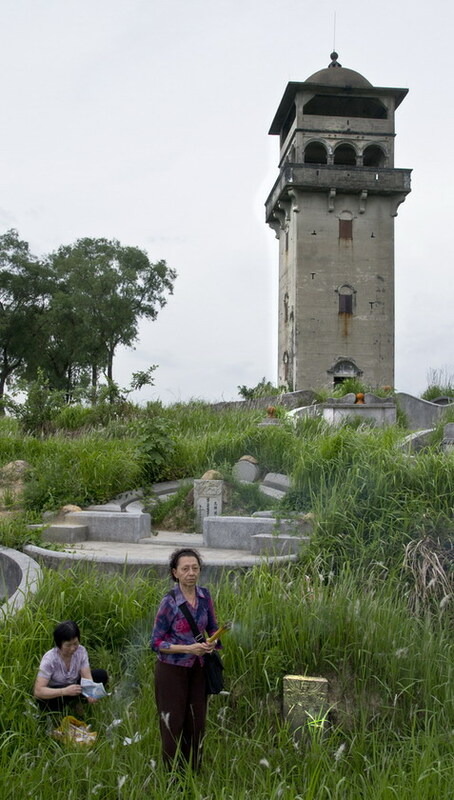 Shi Tang Li is a tiny, half-deserted farming village, which Google Map failed to locate in southern China. 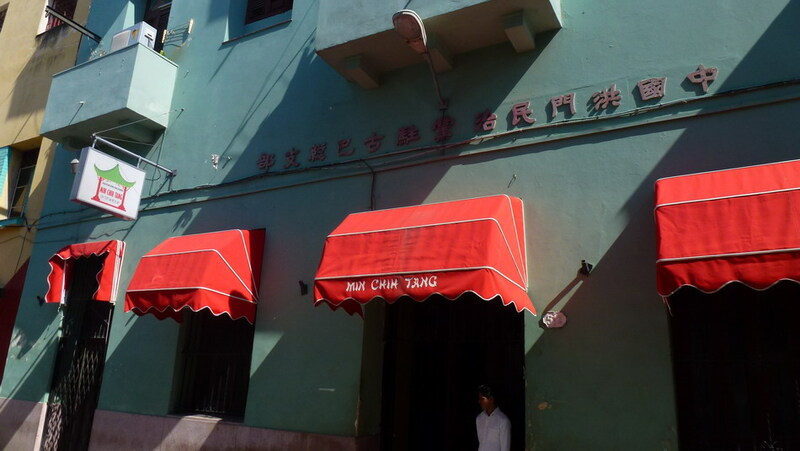 Julian Fong, a passionate Cantonese opera amateur performer from China turned hand laundryman in Havana in 1934. 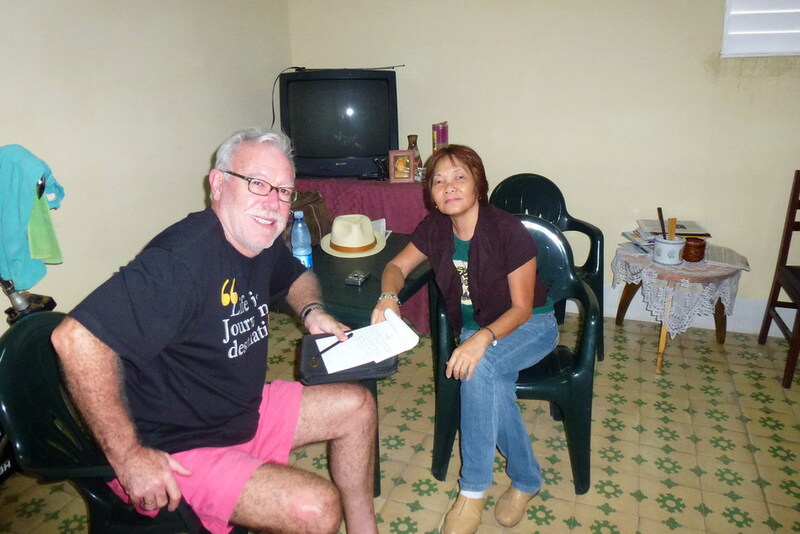 He rescued a little 4-year old orphan girl, Caridad, and her mother on the edge of Barrio Chino. Mr. Fong must have infinite devotion and love. Shi Tang Li, 25 years after her adopted father’s passing? This character would embarrass most of the Chinese and their descendants living abroad, including my Kansas born son. The depth of heartfelt engagement and gratitude is lost in the majority of modern man. Against all odds, the Cuban ladies took the 21-day long journey, their first time out of Cuba. 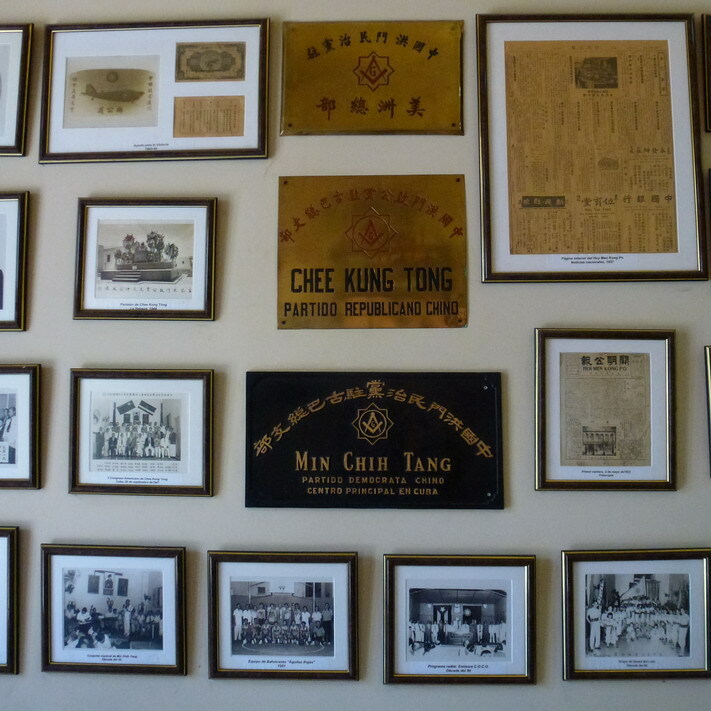 They performed in schools, private parties, The Hong Kong Arts Center and The Fushan Temple Theater. 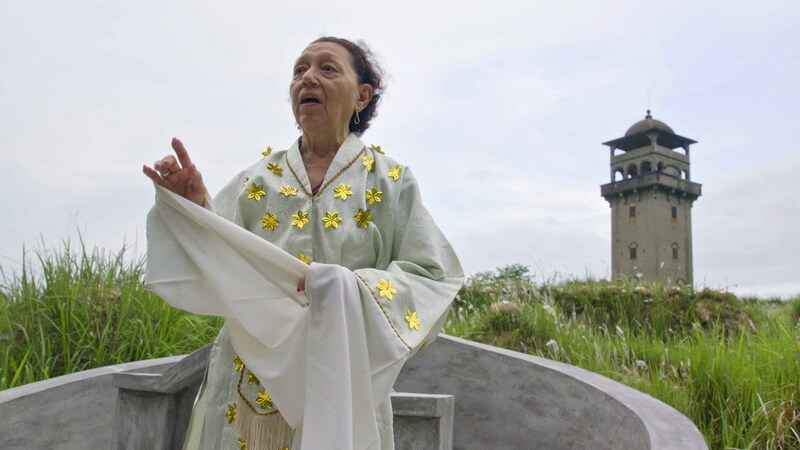 As homage to Julian Fong I requested a performance in costume in the graveyard of the landmark, the Clan of Fong’s Lighthouse – Caridad’s ‘ancestral’ home in Kaiping, Southern China. This one-minute performance brought immediate thundering storm. This is the most challenging and satisfying work I have ever done. 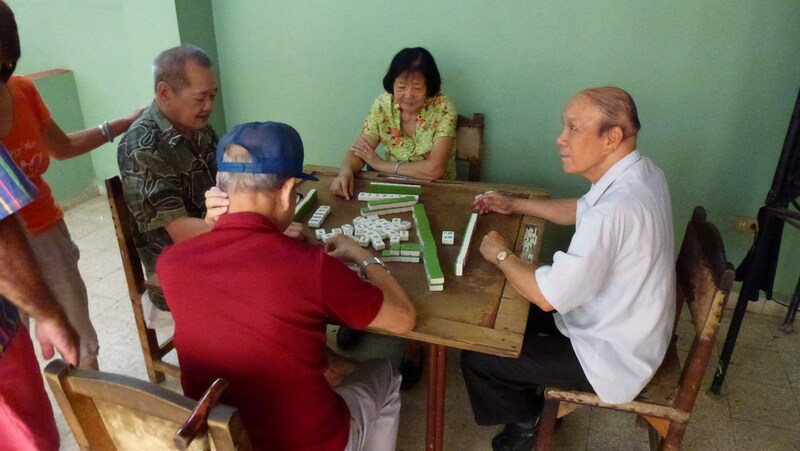 It keeps evolving collaboratively with many volunteers and donors, who are delighted to extend their hands to help overcome difficulties, and see the fruition of Cantonese Chinese culture from Cuba coming home. 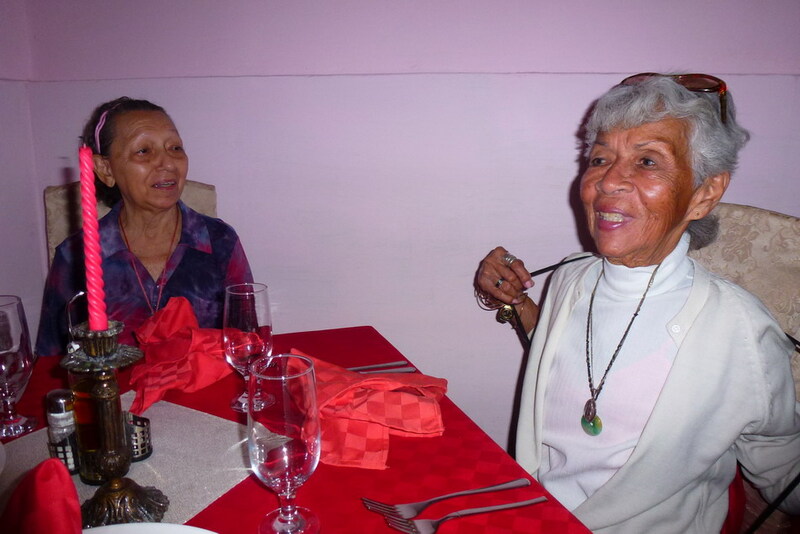 Caridad and Georgina appeared in two newspapers, touched hundreds of students in schools, and reminded people not to abandon their heritage so readily. eine sehr sehr schöne und herzergreifende Geschichte.